Recently, the folks at Google started sending out press invites for a Google Play event scheduled for October 24th at 7PM EST. 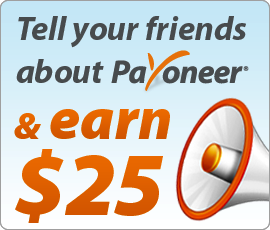 The details are scarce and we don’t know any details about the event. Rumors were floating all over the internet that Google may unveil the highly rumored Google Nexus 5 at the press event, but it seems they are incorrect. 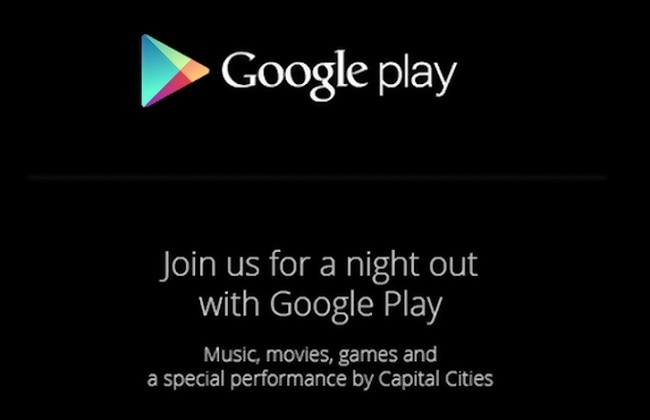 The invitation specifically mentions “music, movies, games and a special performance by Capital Cities.” This suggests that it could be strictly about Google Play Store. The folks at Geek.com posted about the press event and mention in an update later, citing reliable sources that there will be no hardware announcements at the event. In addition, the folks at Android Police also mentioned that there will be no news at the event next week, no hardware, nothing. According to a reliable source, the Google Play event next Thursday not only won’t have hardware, it won’t have any news at all. Bummer. It might turn out to be a disappointment if there is no hardware announcement. But, the Nexus 5 appeared on the Google Play Store for a short period suggests that the official unveiling may not be far.